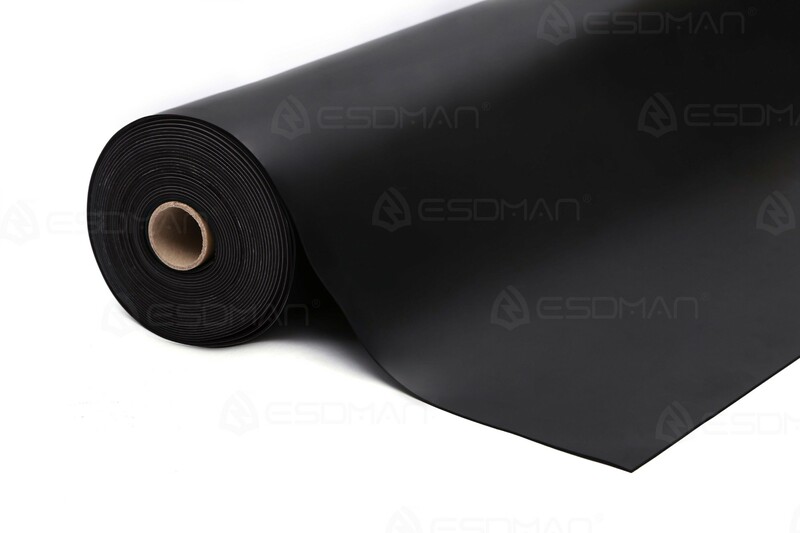 ▪ Minor material: Super-conductive carbon black, anti-static agent, antioxidant, zinc oxide, sulfur, etc. 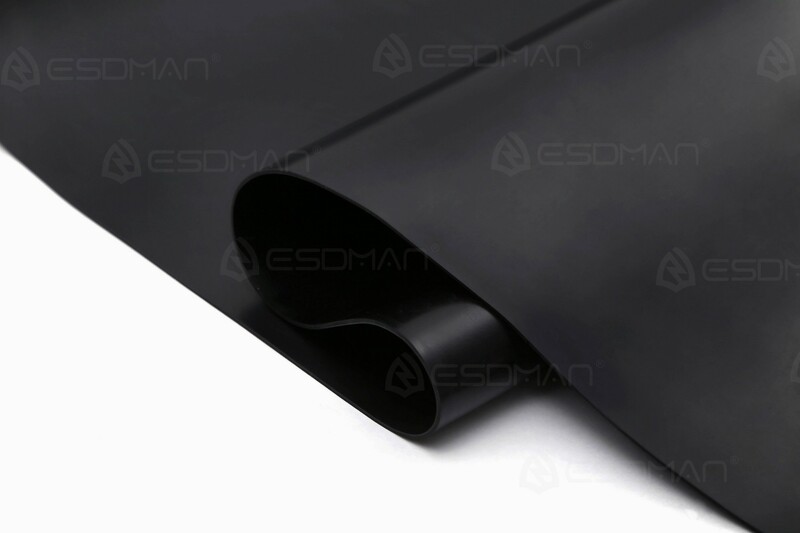 Black antistatic rubber matting has excellent heat and chemical resistance. Standard thickness is 2mm; Custom thickness can be available upon request. cleaning is needed, available cloth coated with a neutral solution (such as water, etc.) can wipe,The intact packing Matting should be careful away from water, it might lead to discoloration.